—then, why don’t you skip the usual Hot Chicken Wings for your fiery cravings and pick one of these dishes! Here’s a list of 10 of the Spiciest Dishes from all over the world that will set your tongue on FIYAAAHH! 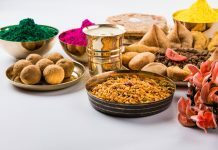 Indian Cuisine is globally famous for its rich and thick curries. Originally brought to Goa by Portuguese, Vindaloo was made with red wine, peppers and garlic. Improvised by Indian Chefs, now the dish is prepared with coconut, vinegar and hot chilli peppers. 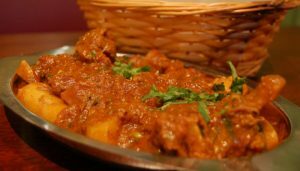 Depending on the exact spice content in the curry, Vindaloo can be scorching hot or surface-of-the-sun hot. Traditionally made with Kashmiri chilli, daredevils also add Bhut Jolokia or Ghost pepper, the hottest chilli in the world. 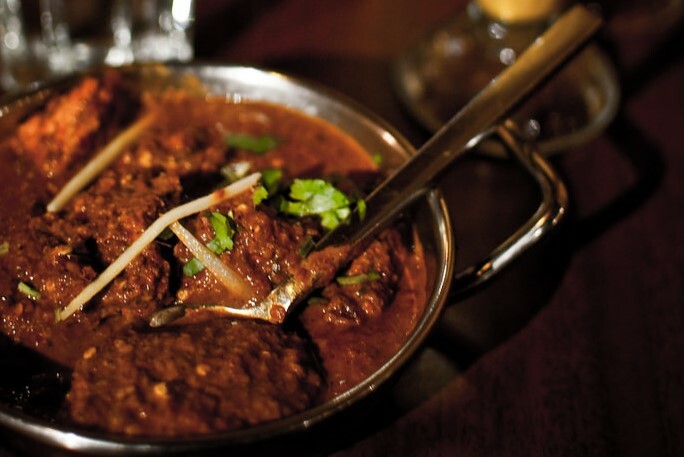 With its British-Asian roots, Phaal curry is considered the hottest curry in the world. It is made with varying numbers of ground peppers (which can be 10 in total, sometimes) including scotch bonnet, and sometimes even habanero chilis, Bhut Jolokia or Ghost pepper. Restaurants serving this curry give the customers a verbal disclaimer. And if you are brave enough to clear the plate, you get a certificate of recognition. All the best to you and your stomach for this one because you will need it! Yes yes, I know it doesn’t exactly look like a spicy dish. But let me tell you, what Papa a la Huancaina lacks in appearance, it makes up for in the spice department. 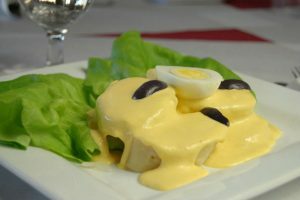 This is a Peruvian ‘appetizer’ which might fool you with its pictures but this salad served with olives, potatoes and boiled eggs topped with Huancaina sauce, is one of the spiciest Peruvian dishes. The thick Huancaina sauce is made of Aji Amarillo peppers (a yellow Peruvian pepper) and habanero peppers. 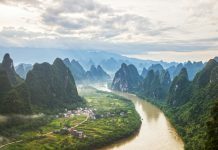 The southwestern Chinese province of Sichuan is the home of some of the spiciest dishes in the world. 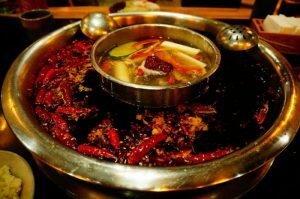 Its version of the popular Chinese and Mongolian hot pot is a blend of broth and chilli oil containing raw pieces of meat, garlic, onion and vegetables. Oh, and by the way, the broth is laden with Sichuan peppers and served hot! This smoky dish owes scotch bonnet chilli peppers or habanero peppers and allspice for its spiciness. Along with the spices, other ingredients of the dish are cinnamon, thyme, nutmeg, cloves, and garlic. 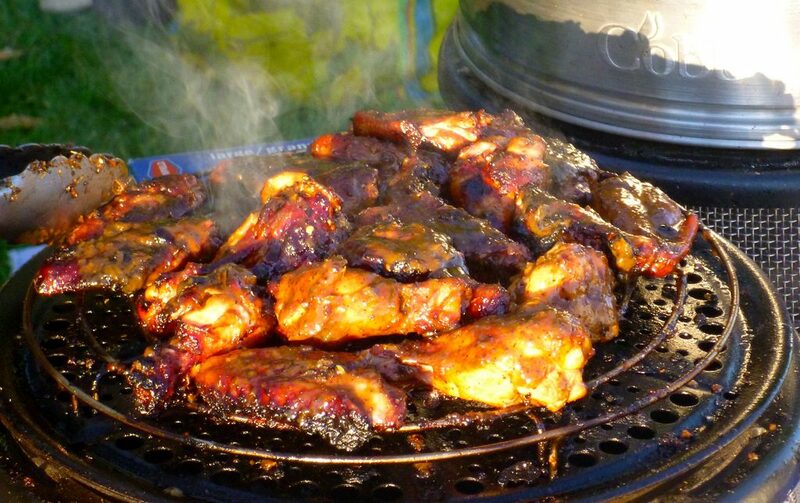 The meat is rubbed with Jamaican jerk spice before cooking, which is a special technique for this dish. If you ready for the ‘jerk’ go, give it a try! I am guessing you’ve heard of Kimchi, right? (If not, where have you been?) You must try the spicier version which consists of green onions, garlic, tofu, mushrooms, and lots of red chilli peppers. 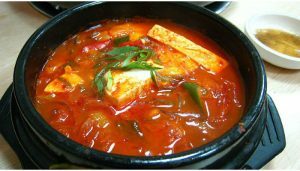 With an added secret ingredient, Koreans slowly simmer this dish until the stew is fully infused and the broth reaches the preferred amount of spiciness. 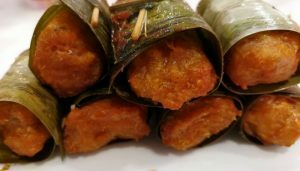 This Indonesian dish is grilled or steamed fish cake which is made from ground fish meat mixed with tapioca starch and a wide range of hot spices. These spices include belacan and galangal roots which are mixed with dried chillies. Galangal is a root that looks like ginger but is packed with pepper-like heat which is perfect for weeping (because that’s exactly what I was looking for). 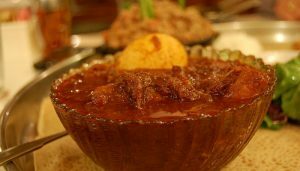 This rich traditional Ethiopian beef stew is cooked in a spicy red pepper sauce. This thick and fragrant pepper sauce is made using spicy paprika, allspice, chillies, and fenugreek. Typically served with over a spongy, crepe-thin flatbread, remember to not touch eyes or face while eating. Often translated as ‘Thai pepper steak’, Neua Pad Prik is a staple dish in the region and very well known for its spicy flavours. 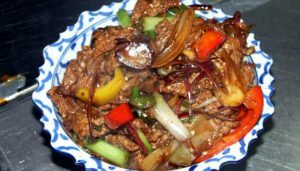 It is prepared with bird’s eye chillies, shallots, basil, and garlic with a few pieces of sliced beef. Oh, the chillies? Yes, they pack enough heat to melt your face off. Fun! 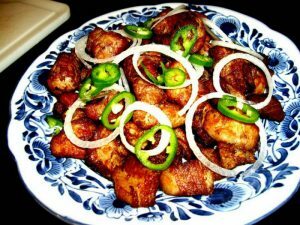 Another Carribean dish famous for its hotness factor is Griot, which is traditionally made of pork shoulder and sauce T-malice. The sauce is prepared from habanero chilli peppers and spicy pickled peppers and is one of the hottest Haitian sauces. The minced meat with apple cider vinegar, spicy pickled peppers, and minced scotch bonnet or habanero chilli peppers is tossed with the sauce before it’s fried, giving it extra flavour and extra SPICE! Keep a glass of milk or a fire extinguisher close by during this fiery ride of yours and do let us know how each one of them was worth the heartburn that’s sure to follow!